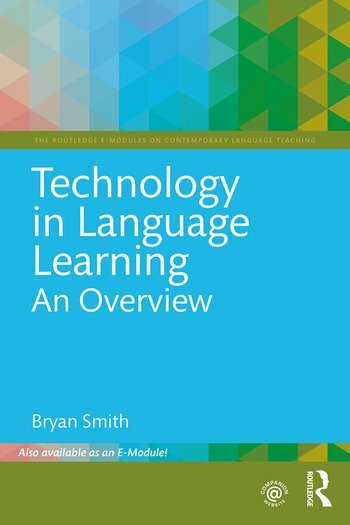 This module on technology in language learning provides novice and experienced second and foreign language (L2) teachers alike with an introduction to the field of computer-assisted language learning (CALL). The module first provides a historical overview of the field and then explores the most widely researched areas within CALL. The module examines findings of research into computer-mediated communication for L2 learning as well as L2 skill-area instruction in technology-enhanced settings. The unit then turns to a discussion of teacher and learner standards for using CALL, followed by a discussion of how one may find and evaluate CALL resources that are appropriate for specific instructional contexts. The module ends with an introduction to four of the newest and most exciting areas in CALL: gaming, fan fiction, digital storytelling, and mobile-assisted language learning. Bryan Smith is Associate Professor of English at Arizona State University, USA, and Editor of the Computer Assisted Language Instruction Consortium journal.